Heading into this phase, it's always interesting to notice the prevailing themes of the expected Best Picture frontrunners. What has become abundantly clear this year, is that films about men are as dominant as ever in American cinema. Of course, it may seem like business as usual, but just last year we had a Best Actress lineup filled with performers from lauded films. It's a striking contrast to this year, where it seems like most of the Best Actress contenders are mere afterthoughts, coming from films that people don't particularly care for otherwise. It's a real shame that great lead actress performances and great films seem to be such separate discussions in this awards race. Has Cate Blanchett's "The World is round" battle cry fallen on deaf ears? All that being said, it's therefore no surprise that the presumed frontrunner so blatantly speaks to masculinity from its title alone - Boyhood. Even further, its chief rival at the moment is Birdman. Or as Sasha Stone would say, it's the year of "Boyman". 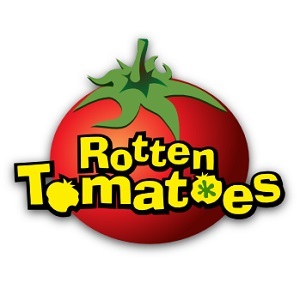 This year we've got films about all kinds of men - young men (Boyhood), older men (Birdman), genius men (The Imitation Game, The Theory of Everything, Mr. Turner), troubled men (Gone Girl, Foxcatcher, Whiplash, A Most Violent Year), heroic men (Selma, Unbroken, Interstellar) and everything in between. If Best Picture gives a snapshot of our sociocultural climate, then the patriarchy is alive and well. 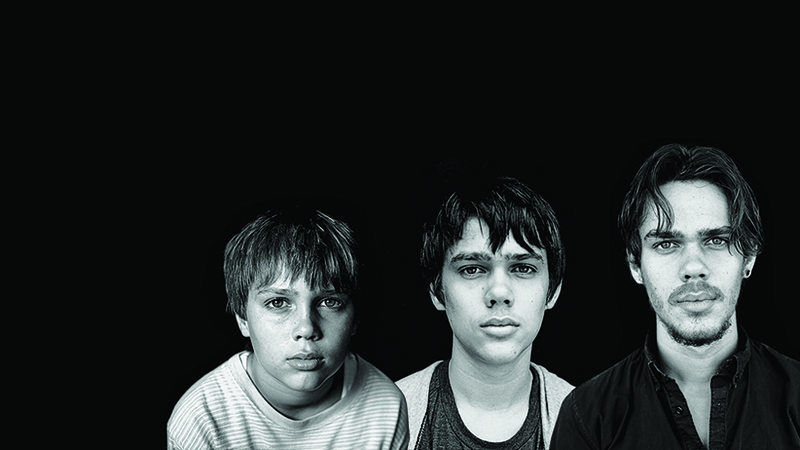 Firmly establishing itself as the critics' darling, there's no doubt that Boyhood currently occupies the top spot. Whether it will also sweep through the guild awards remains to be seen, but that seems very possible too. It's your quintessential consensus pick and there's a ton of goodwill for its beloved writer-director Richard Linklater. Seriously, if Linklater were to somehow be snubbed for Best Director we could basically pack up this Oscar season right now. It would be Argo all over again. Of course, it's still early days so we have to prepare for a possible game-changer when the guilds have their say. In that regard, I'd watch out for ensemble-driven films like Birdman, The Imitation Game and Gone Girl that will appeal the Academy's largest branch, the actors. Then there's also the unfortunate topicality of Selma, which seems to have snatched the "zeitgest" mantle from Gone Girl. Publicists will surely be working hard in the months ahead. We've had some shocking developments as of late (2012's Affleck-Bigelow snub, 2013's PGA tie) and I expect more of the same for 2014. Settle in, awards geeks. It's the most wonderful time of the year! Is Unbroken up for this season's Oscar race or is that already dismissed? Also.. like I sort of predicted.. I doubt Nightcrawler will get any love though it deserves so much! Unbroken in the race, but it's gonna be among the lower tier of contenders. I think there's gonna be a lot of movement after the #5 spot and right now, I have it just barely missing.